Very elegant bar stool with comfortable backrest. 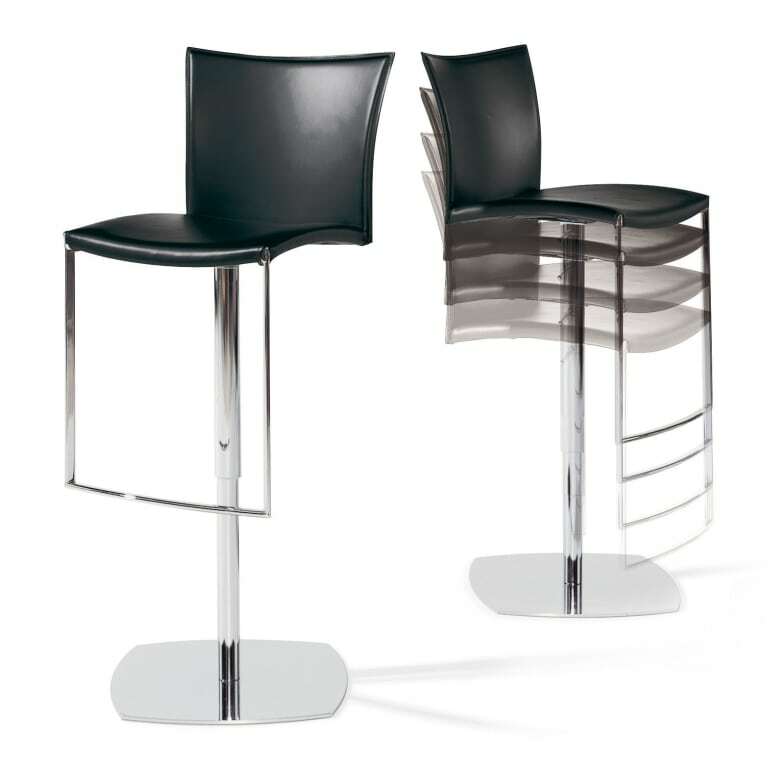 This is a stepless adjustable lift bar stool with a chrome-plated centre column and a floating foot ring. Seat and back are fully covered with core leather. Due to its ergonomic shaped backrest this model offers an extraordinary sitting comfort. The backstitch seam, contrasting in colour along the outer edges, are clearly visible and form an essential style element. The strict lines and the robust surface complement each other to a modern and high performance bar stool. 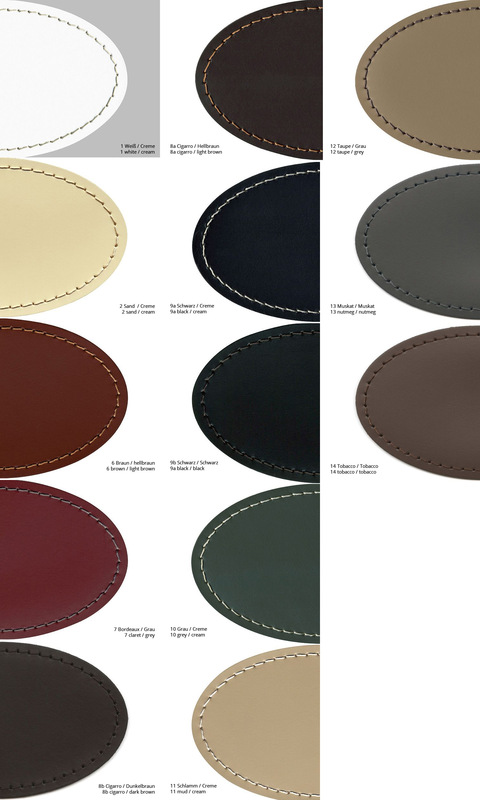 Also available in our online shop: Nobile Soft 2079 - with soft leather cover, light upholstered. Do you have a question about "Nobile 2079"? How can we contact you?